Elotene DSN is a self-adhesive bituminous membrane that forms a barrier against vapour and gases. 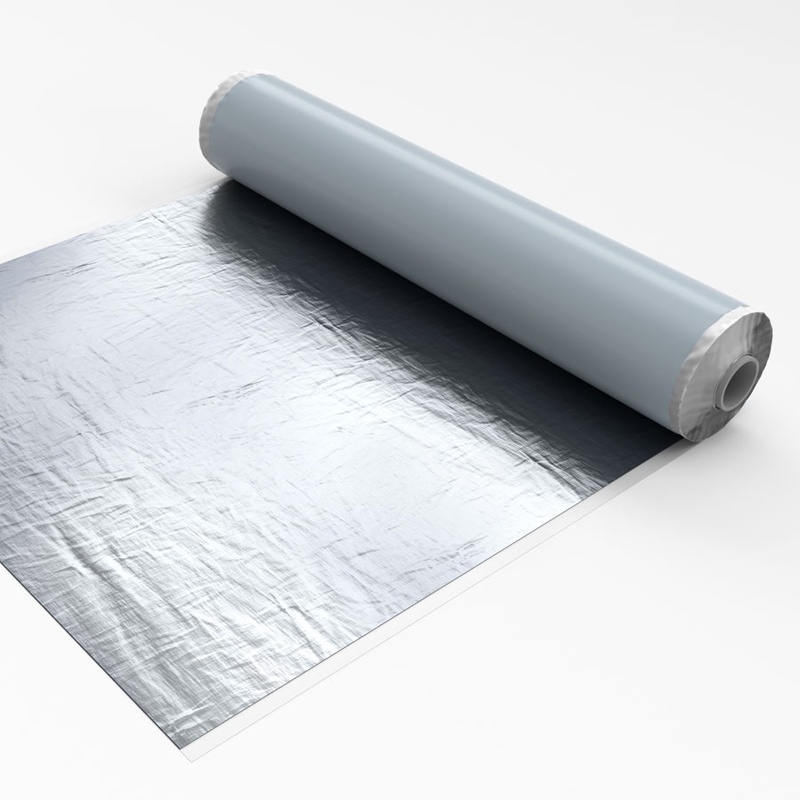 Consisting of a self-adhesive bituminous compound re-enforced by a composite aluminium foil with integral glass-fibre mat. The upper foil surface is polyester coated offering protection from alkalis and providing a surface on to which InStar INSTA-STIK and most other polyurethane adhesives will adhere. The exceptionally high vapour resistance enables use for buildings with extreme internal conditions and high humidity such as sports halls, swimming pools, bathrooms, kitchens and wet industrial processes. Fast and easy installation achieves waterproofing of a roof structure prior to the installation of the insulation and waterproofing, providing a vapour barrier without the need for hot works or naked flame in application.